Schwartz has become our jazz "ambassador" to California. Splitting time between the Bay Area and Puget Sound, he's brought several friends to our studios. Singers Kenny Washington, Denise Donatelli, Inga Swearingen as well as trumpeter Dominick Farinacci and pianist Danny Green all have played live on 88.5 with Anton. With music he wrote for a three horn front line, we were thrilled to point our spotlight on Schwartz and his fantastic compositions. I also took the opportunity to get some insight into his creative process. His compositions come to him on their own schedule, he says. Sometimes it's not at all convenient. "I'll be getting ready to head out the door for a gig, and a melody will come to me. I have to write it down and try not to be late." Sometimes, the melody that sparks a song will turn out to be the end of a composition, and Schwartz will work his way back to a beginning. Other times he'll come up with a catchy chorus and work on ways to set it up. However the muse comes to him, the other members of his band have free rein to play their solos anyway they wish. The composer creates opportunities for the soloist to express their own personality. So, Scwartz told us, it's important to like the people you're playing with. His song "Just Like Breathing" hints at it's inspiration. It's a nod to how natural breathing is, and also how important to playing his saxophone properly — simple, but not really. "When Music Calls" is a shorter composition, light on improvisation, a beautiful shared theme for all three horns. "Bumble Jive" was a title that replaced another, "Late for Dinner" — he asked a group of kids to name it, but "don't call it late for dinner." It's an old joke that the kids threw right back at him. Finally, "Glass Half Missing" is a whimsical title for a song that his quintet played on the Flash Mob album four years back. It's mid-tempo swagger was raised to new heights by the clever playing of Hall and Marcus. Here's hoping Schwartz gets a chance to record this music for sextet. 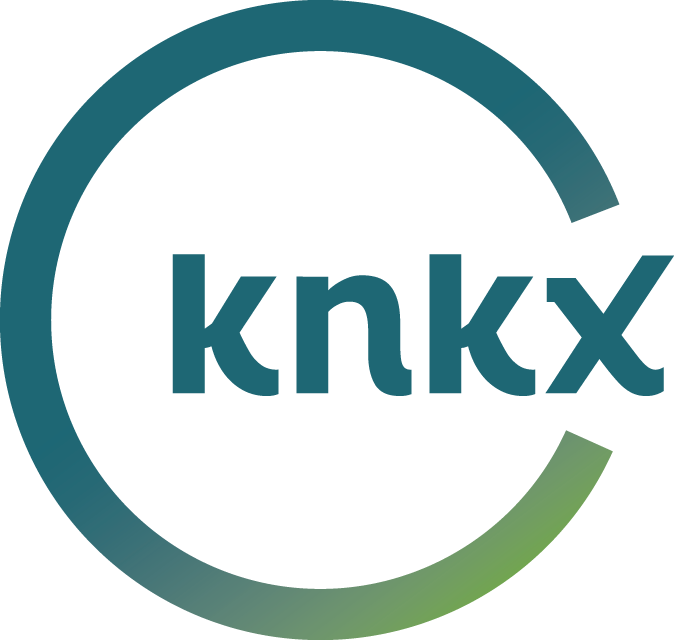 For now, enjoy this exclusive performance live in the KNKX studios.